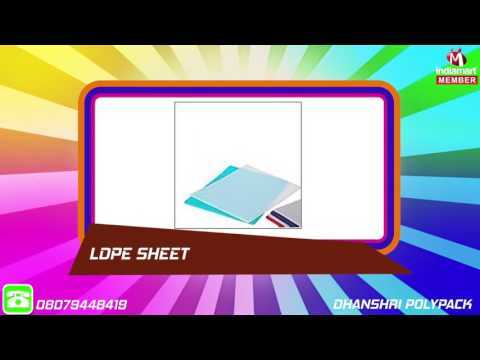 Established in the year 2009, in Ahmedabad (Gujrat, India), we Dhanshri Polypack are known as the reputed manufacturer and supplier of premium quality range of HM Liner Bag and HM Tubing Roll. The offered products are widely known for their unique attributes like durability, light-weight, tear resistance, perfect finish, moisture proof and high strength. Our offered products are used in retail packaging, industrial packaging, food packaging, advertising and promotional plastic packaging as well as agricultural plastic packaging. In order to cater the special requirements of our respected clients, we provide these products with several specifications.